Located on a quiet cul de sac in Alma. 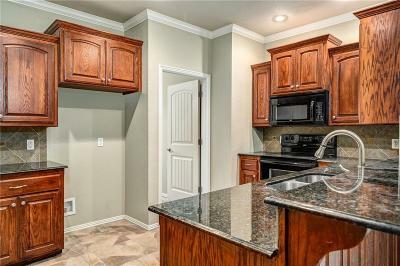 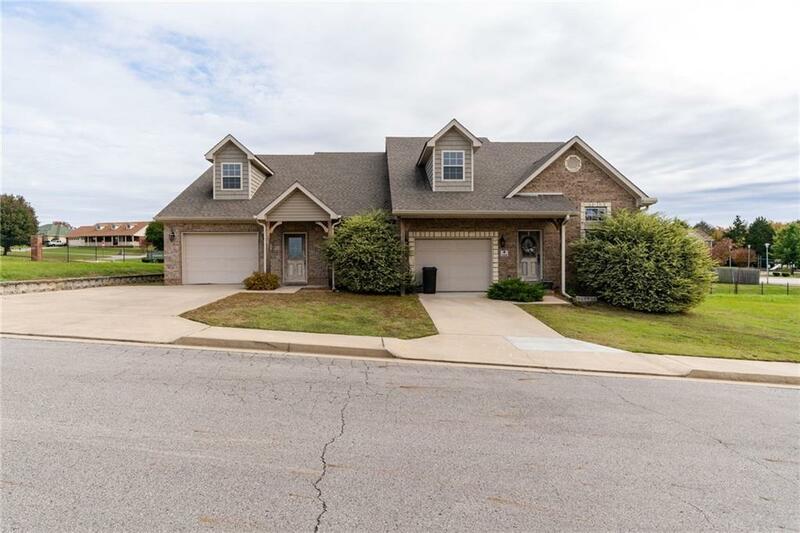 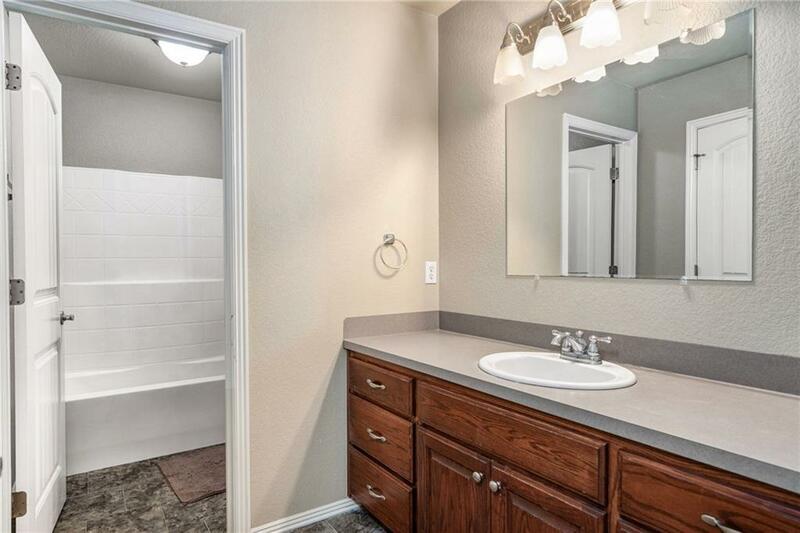 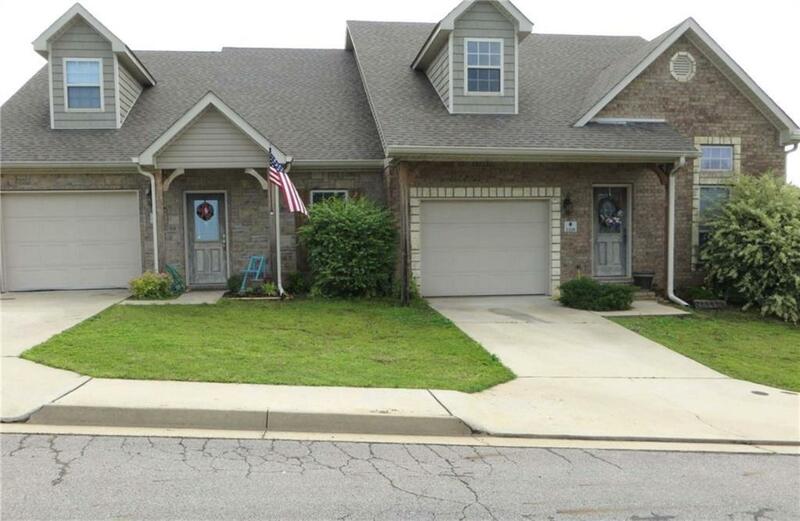 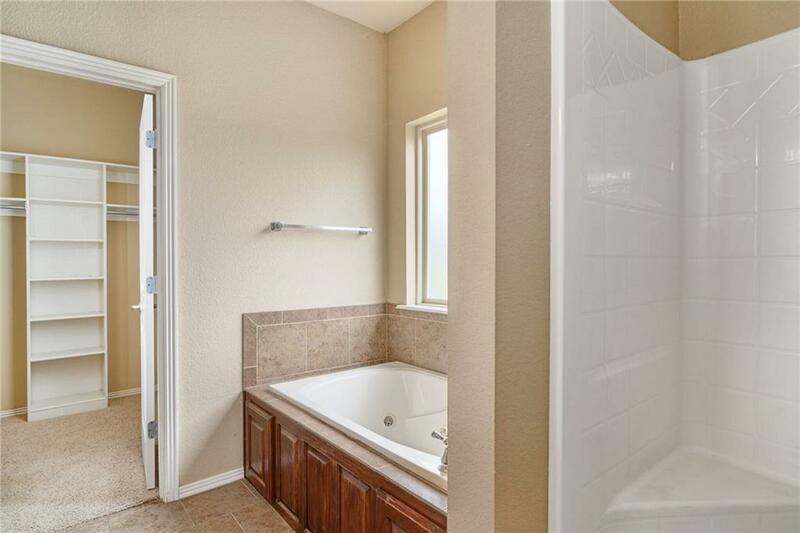 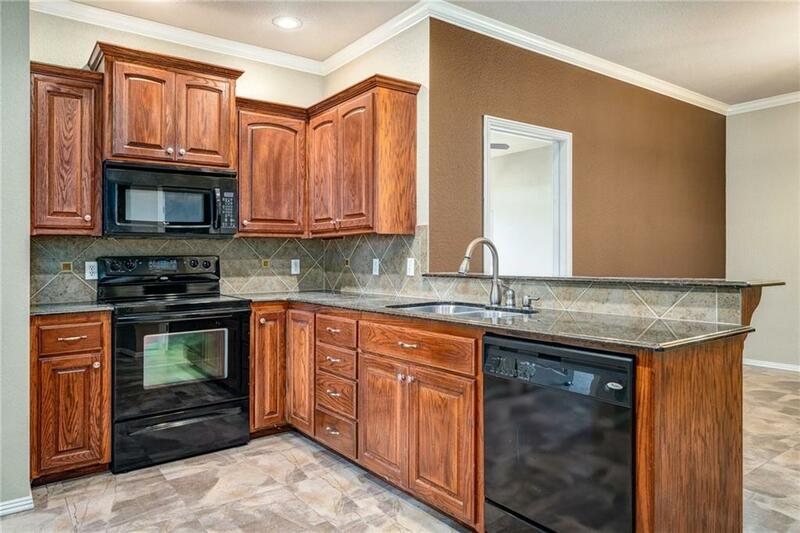 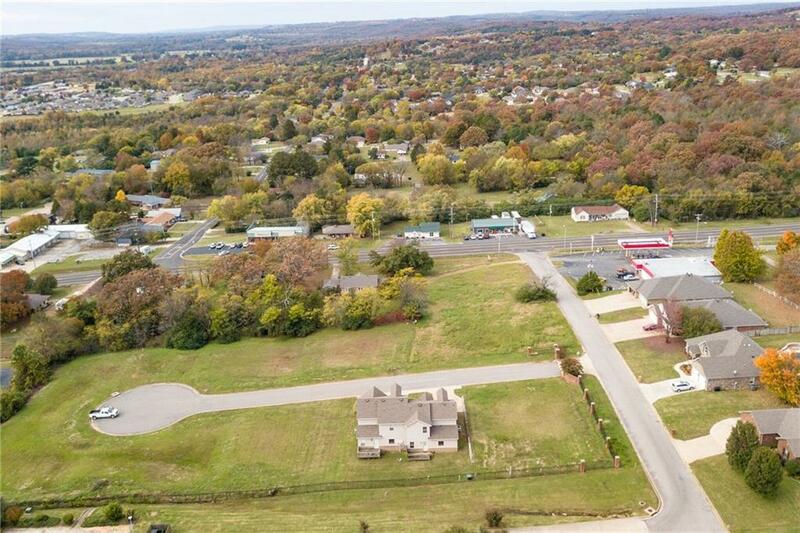 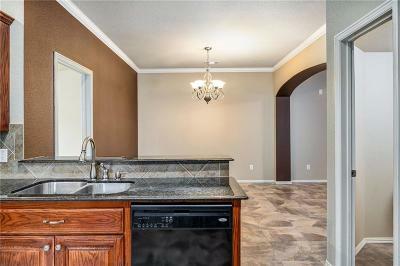 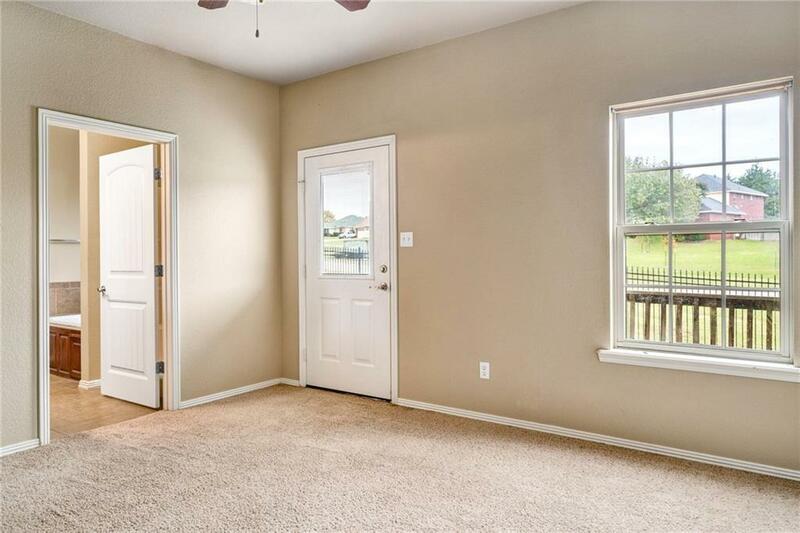 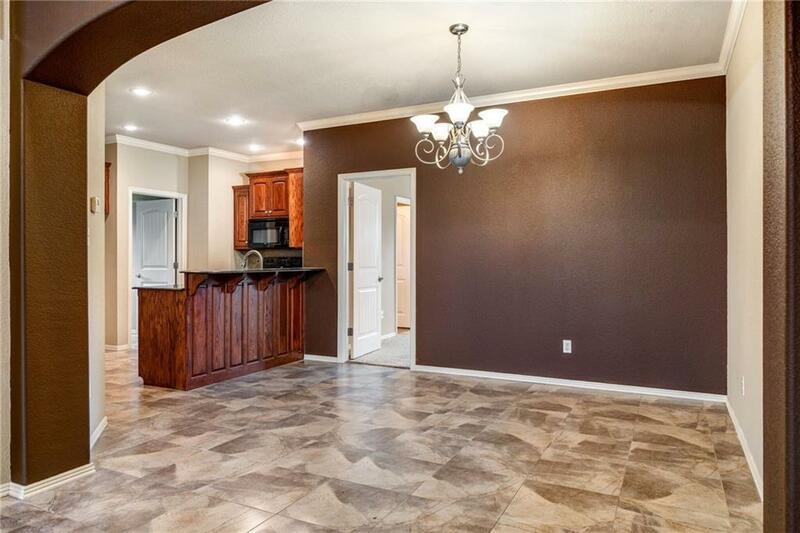 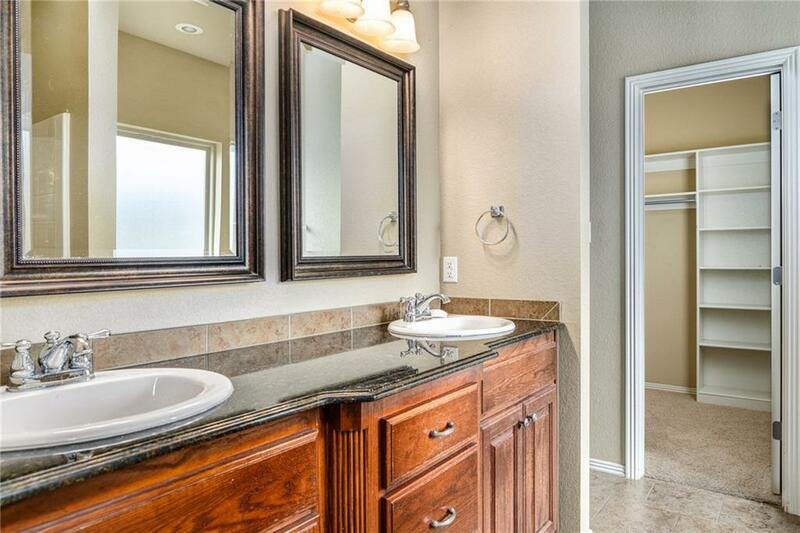 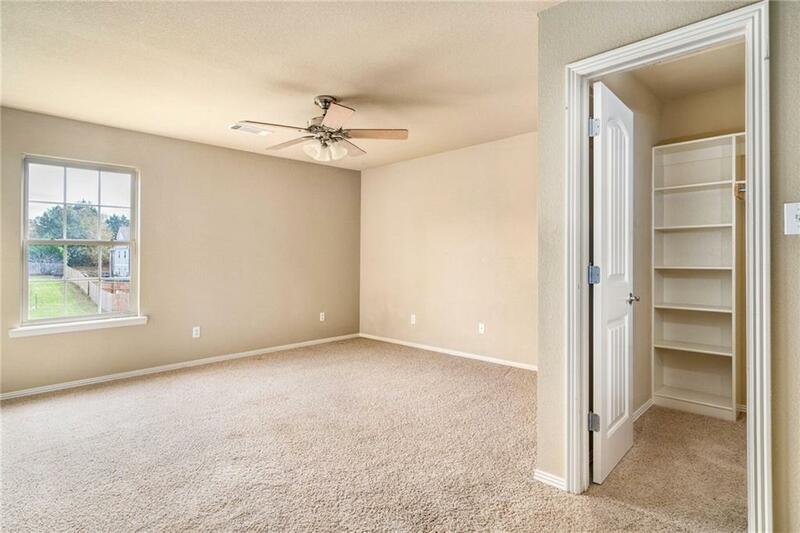 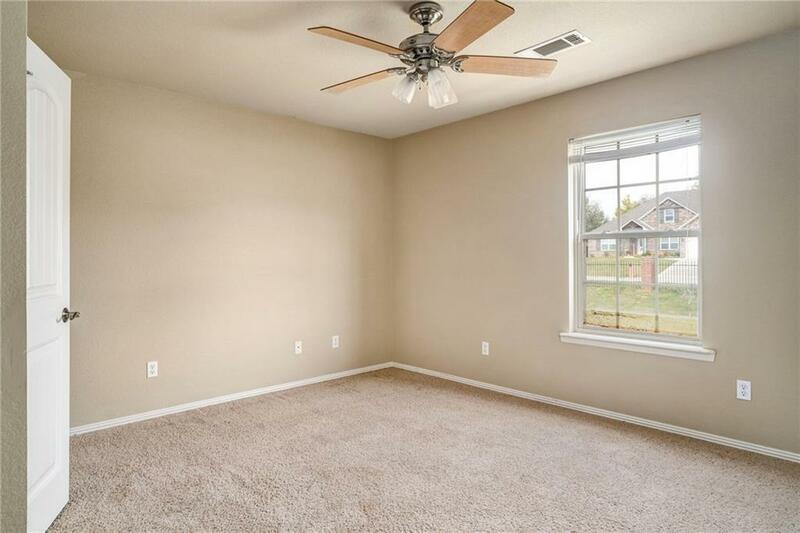 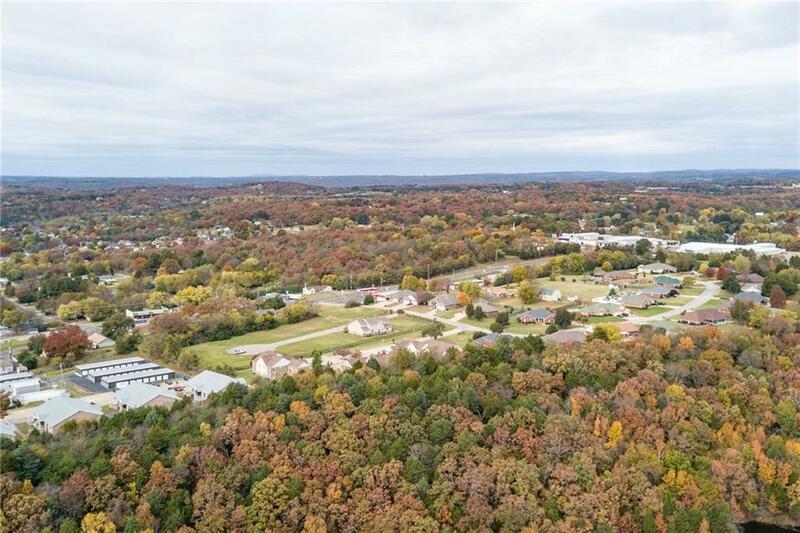 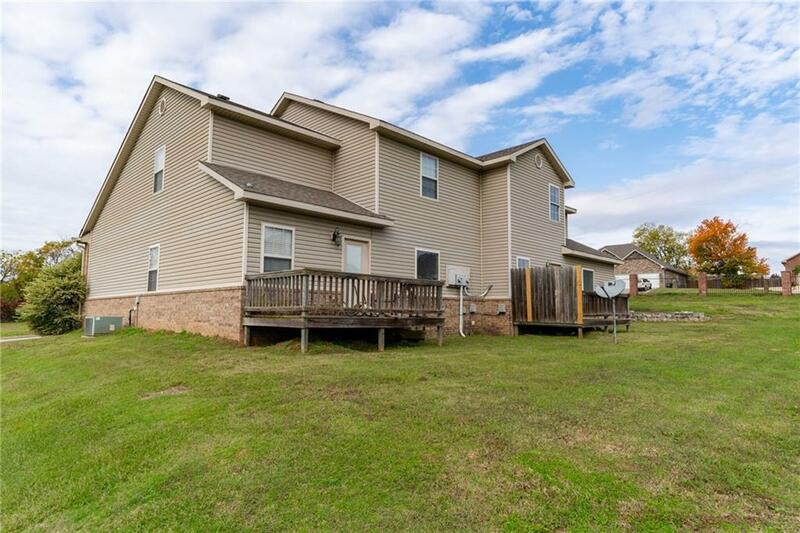 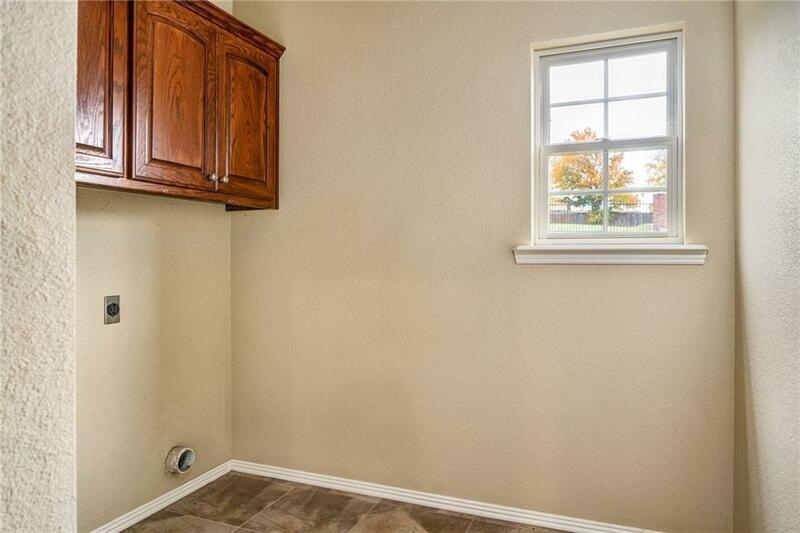 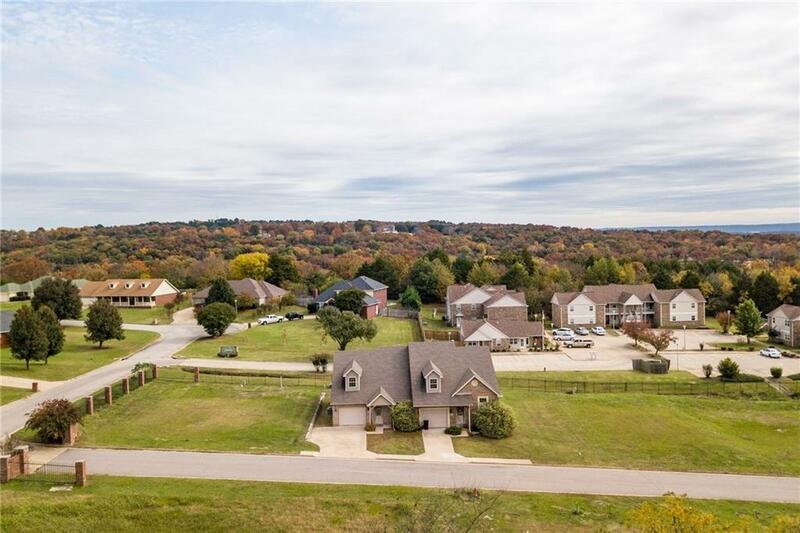 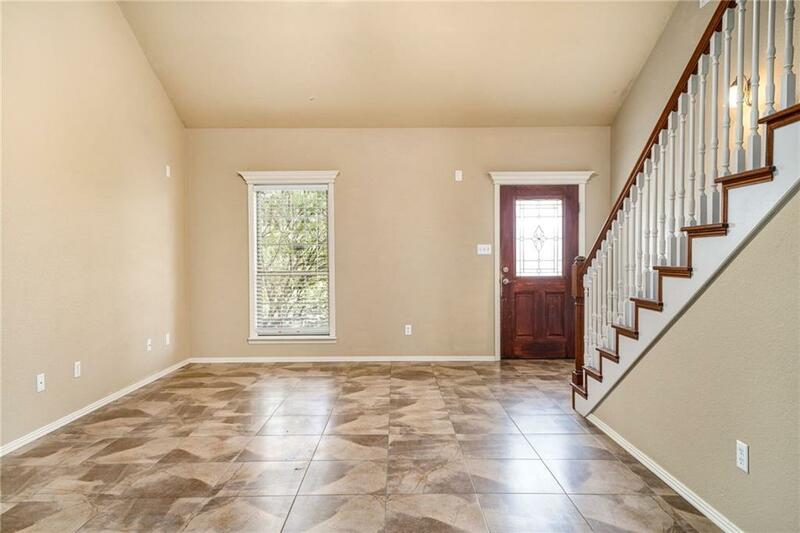 These 4 BR / 2 1/2 BA newer town-homes have an open floor plan, granite counter-tops in kitchen & master bath, central vac, neutral colors, pretty maple cabinets & 16" ceramic tile. 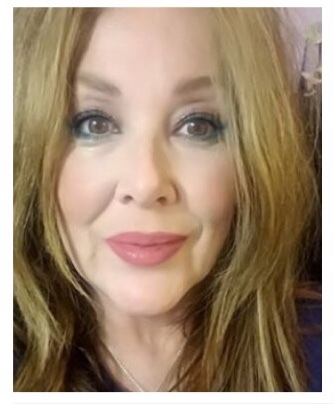 Great for an investment or make one your home & rent the other! 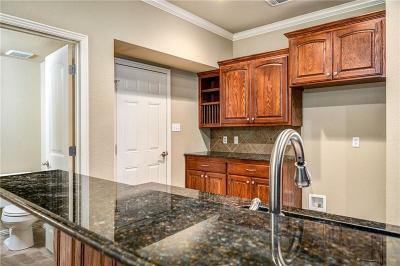 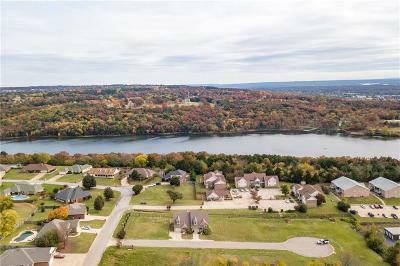 Master BR & BA are on the ground level in both homes, single car garage for each. 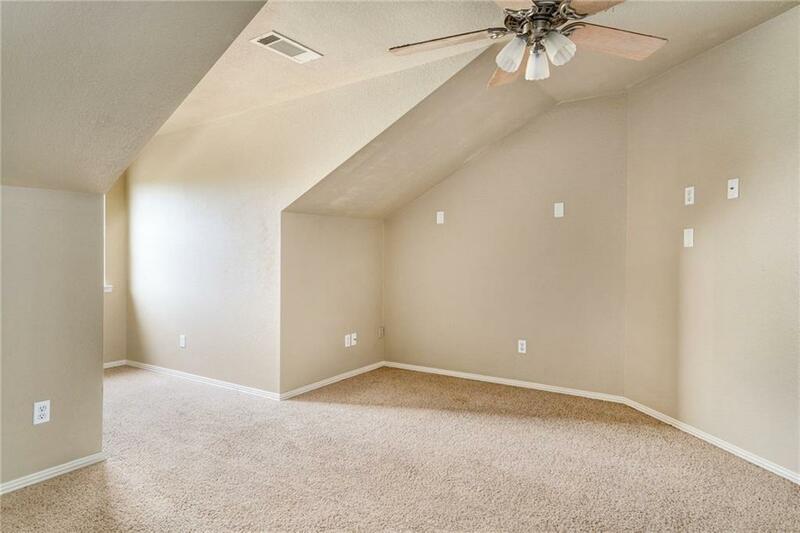 24 hour notice needed, tenant occupied.